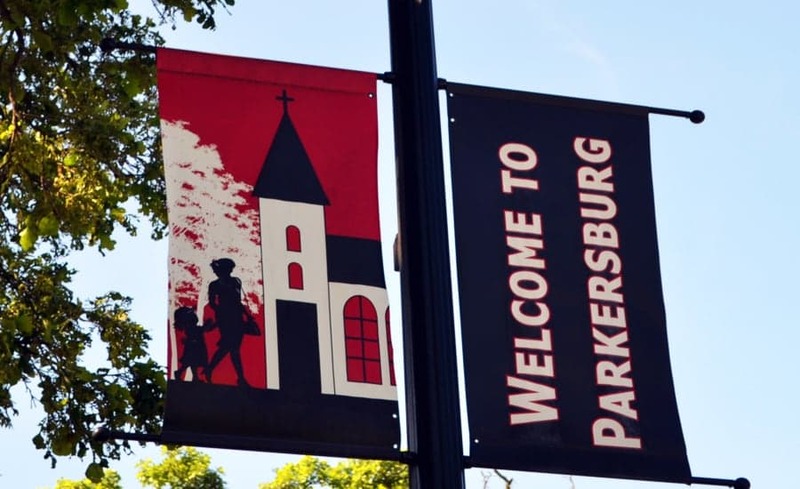 Parkersburg, Iowa is a great place to do business, live and raise a family. 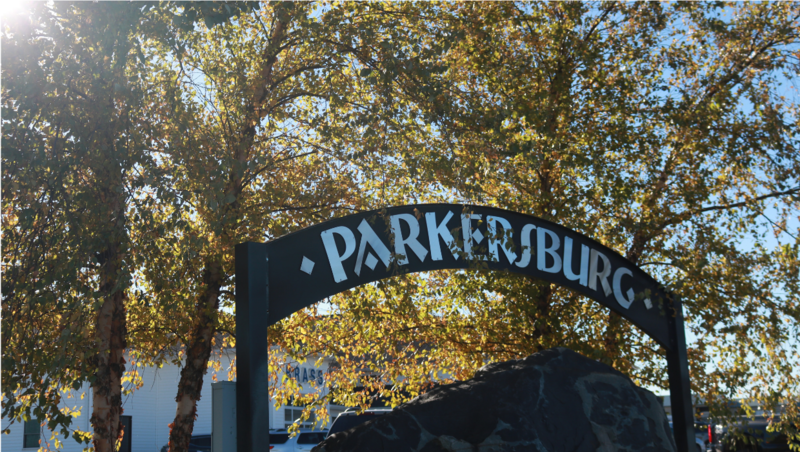 Located in the southern part of Butler County, Iowa, the quality of life in Parkersburg is outstanding, and people have a "can do" attitude. See Parkersburg from the sky! The Parkersburg school system is a strength within our community, featuring outstanding educators and a staff who put kids first. Recreational opportunities are plentiful, with a swimming pool, two golf courses, three parks, a fitness center, ball parks, and a campground, just to highlight a few. 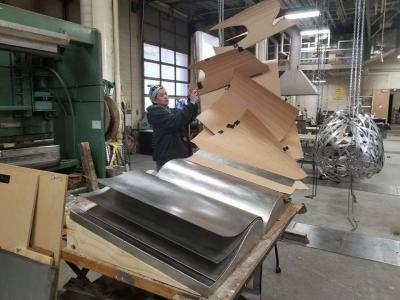 4/4/2019Sculpture to be unveiled at Kothe LibraryA beautiful new sculpture, created by Parkersburg native Dawn Tuve, will be unveiled as the library kicks off its 50th anniversary celebration with a rededication ceremony on Monday, April 8 from 6-8 p.m. 4/4/2019A-P board discusses superintendent search, passes budgetThe Aplington- Parkersburg school board received an update on the search for a new superintendent to replace Jon Thompson and passed its budget for the 2019- 2020 school years as presented during its regular meeting on Monday night. My home town! Always love coming back! Great small town with a big heart!